The month of May went by so quickly and I think it's because it was such a busy month for me. And now, here's June already! 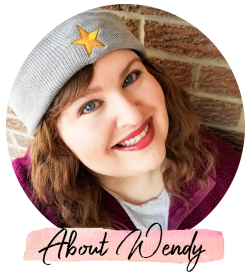 Here are my favorite products for last month! *Dr. Jart+ Water Fuse BB Cream- Review is here. *MAC Lazy Day Lipstick- Review is here. Probably my most-used lipstick. They need to repromote it! *Dior Shimmer Powder in Amber Diamond- Review is here. *UD eyeliner in Stray Dog- Review is here. This is always a limited edition. Wish it was a permanent item! *Maybelline eyeshadow in Barely Beige- Review is here. Hope you are having a great week so far! 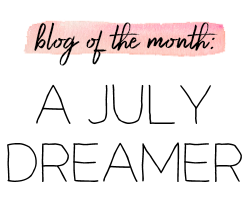 I'll be naming June's Blog of the Month in my next post this week, so stay tuned! I love that barely branded! I use that as a base more days than not! Great favorites, I always like when others throw in their favorites songs because I could find my new favorite song that way!